New Regulations to bring the Charities Law fully into effect in Jersey have been lodged today. Assistant Chief Minister, Senator Paul Routier MBE, lodged the draft regulations for approval by the States to enable the Charity Register to be introduced on 1 May 2018. This will allow entities, including existing charities, to apply to become “registered charities” under the Charities (Jersey) Law 2014 starting from that date. 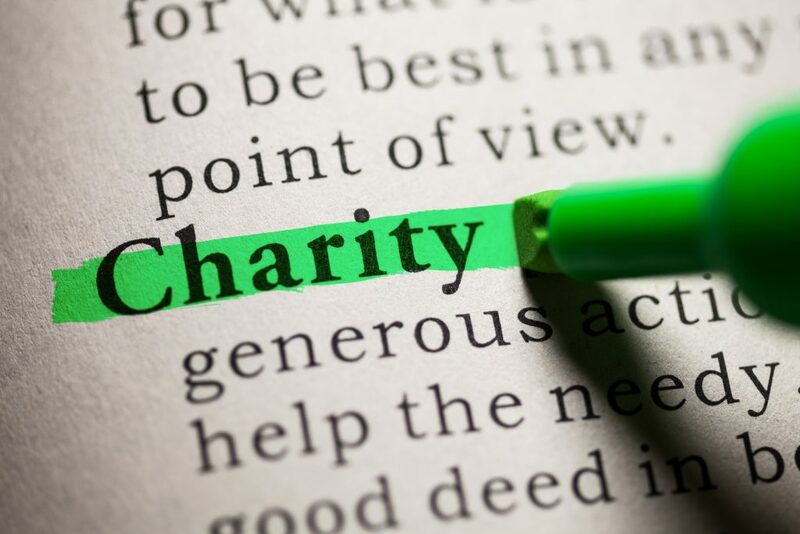 The regulations also make provision with effect from 1 January 2019 to changes to the tax reliefs available and the use of the word ‘charity’ as a description. The regulations allow some organisations that are currently entitled to the benefit of the tax reliefs, to continue to receive that benefit until the end of the 2019 tax year. Continuing entitlement to these tax reliefs in 2020 will depend upon whether or not they have successfully become a registered charity.